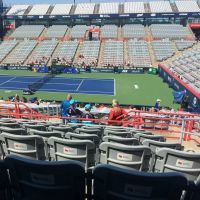 Uniprix Stadium was freshly renovated in 2004, it welcomes 12, 000 spectators a year which attends fervently the event Tennis Cuts Rodgers in Montreal. Previously the home of the regretted Montreal Expos baseball team, it was known under the name of stadium Jarry. 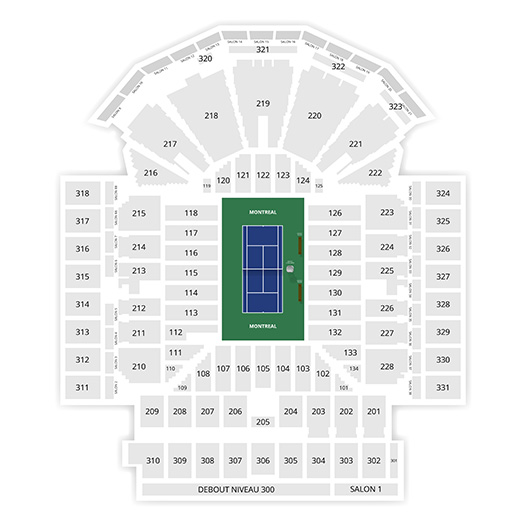 The Uniprix Stadium presents a variety of events like shows and boxing matches.